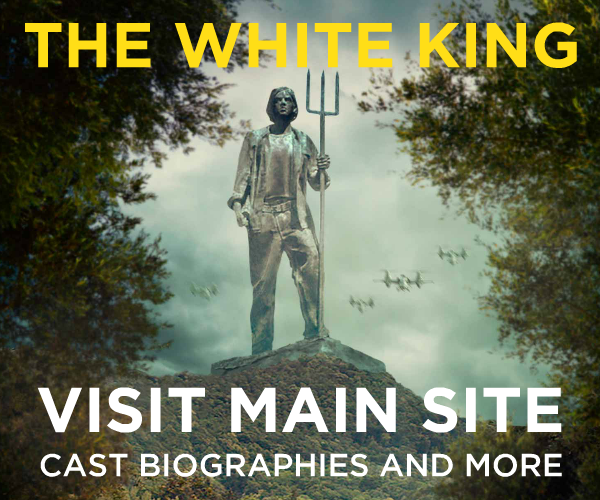 THE WHITE KING is coming to USA! Film Movement picks up Jonathan Pryce and Agyness Deyn feature. Alex Helfrecht and Jörg Tittel’s dystopian drama The White King has been acquired for US distribution by Film Movement. Based on the novel by Gyorgy Dragoman, the film follows a young boy who overcomes growing up in a brutal dictatorship. Newcomer Lorenzo Allchurch stars alongside Jonathan Pryce and Agyness Deyn. It premiered at the Edinburgh International Film Festival in 2016, where it was nominated for the Michael Powell Award for best British feature, before going on to play Tallinn Black Nights. Philip Munger and Teun Hilte produced with writer-director duo Helfrecht and Tittel. Michael E. Rosenberg of Film Movement struck the deal with Robbie Little of The Little Film Company. The film will be released under Film Movement’s speciality label Omnibus Entertainment for festival and semi-theatrical booking, following by release on home video and digital platforms in the autumn. Other recent acquisitions by Film Movement include two documentaries: The Paris Opera by Jean-Stéphane Bron and I Am The Blues by Daniel Cross; and Maysaloun Hamoud’s narrative In Between, about three women living in modern-day Tel Aviv.